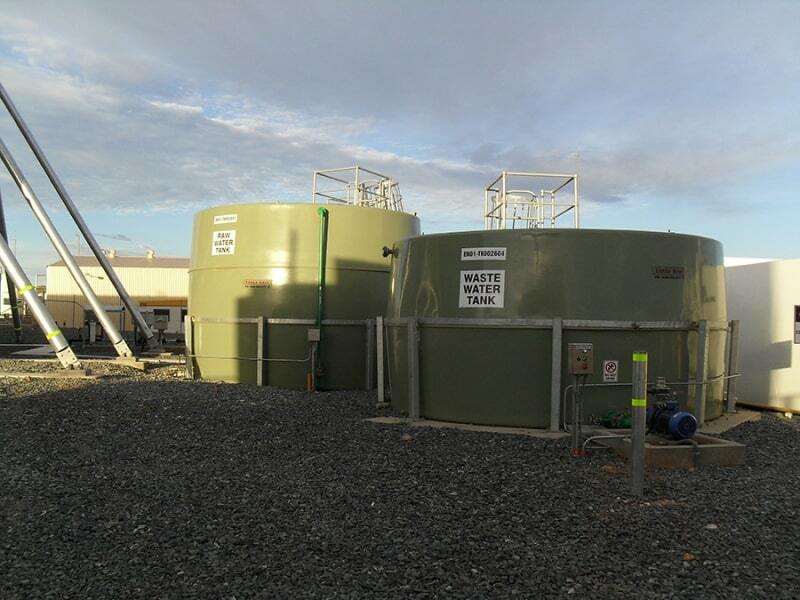 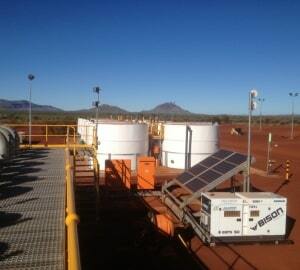 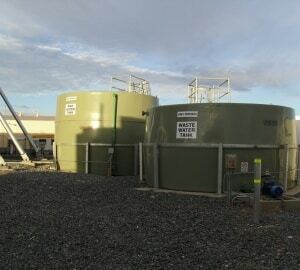 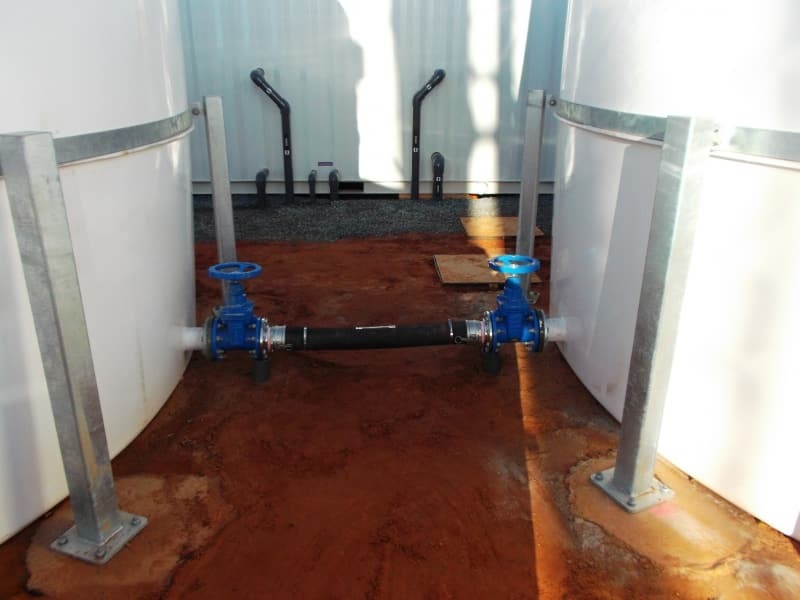 Tanks West in conjunction with Deacon Engineers have developed a restraint system using a circumferential band around the tank connected to galvanised SHS which is then attached to the tank plinth. 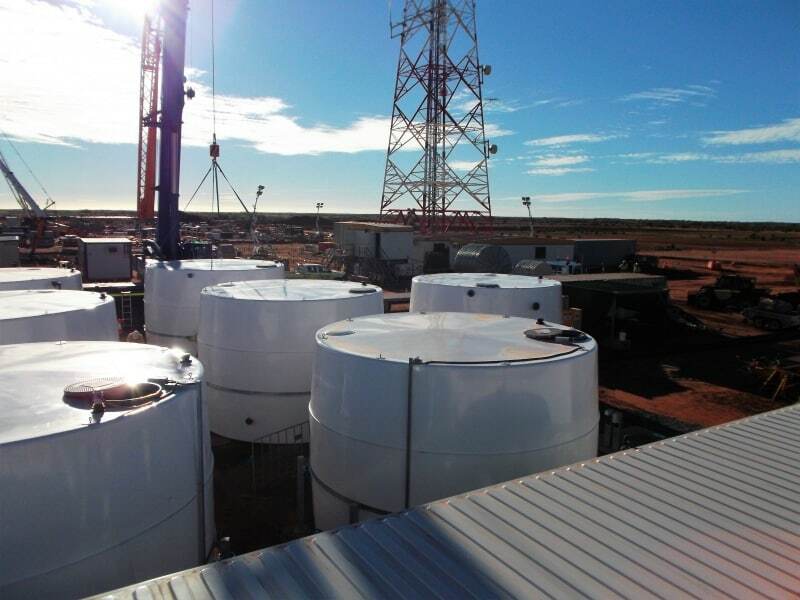 The development and expansion of Western Australia’s offshore oil and gas industries have highlighted a growing concern for structures to comply with cyclone rating requirements. 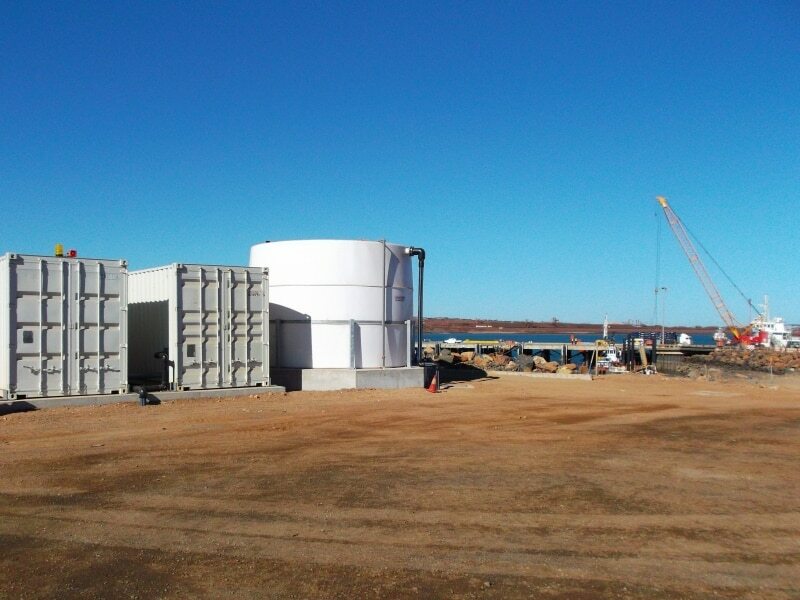 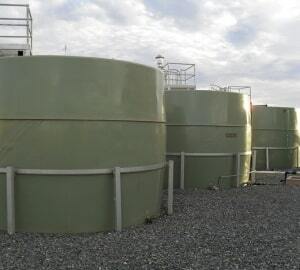 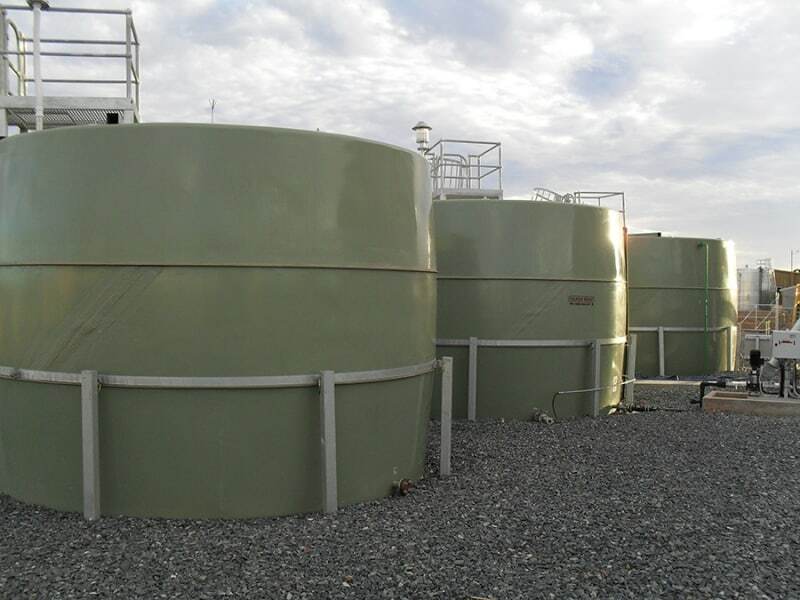 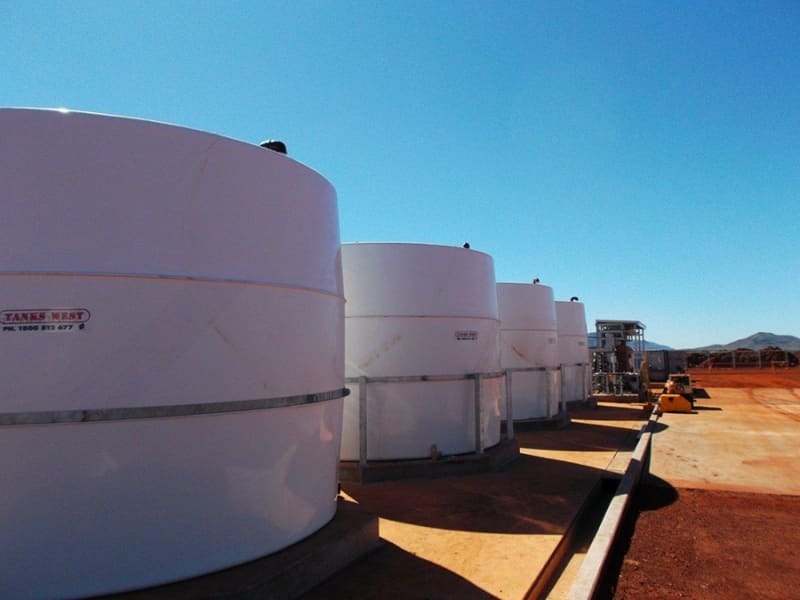 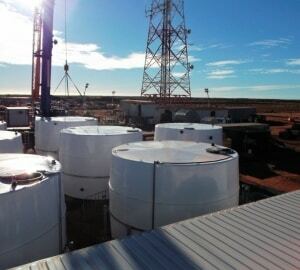 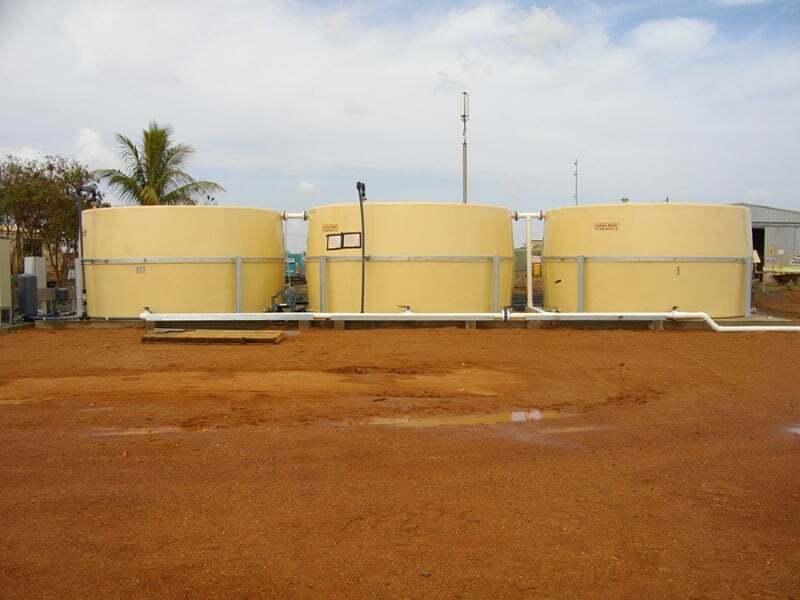 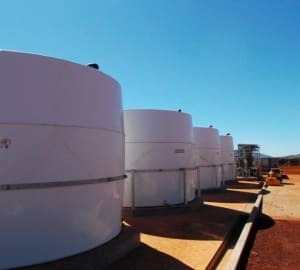 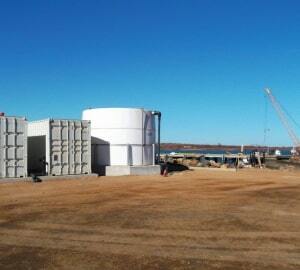 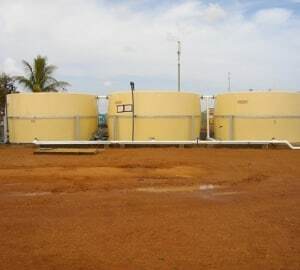 In particular, there is an increasing demand for liquid storage tanks to meet the requirements of Region D, Category 2 cyclonic wind loadings. 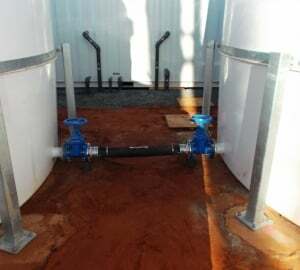 For additional information, please email your requirements and we will contact you to discuss further.